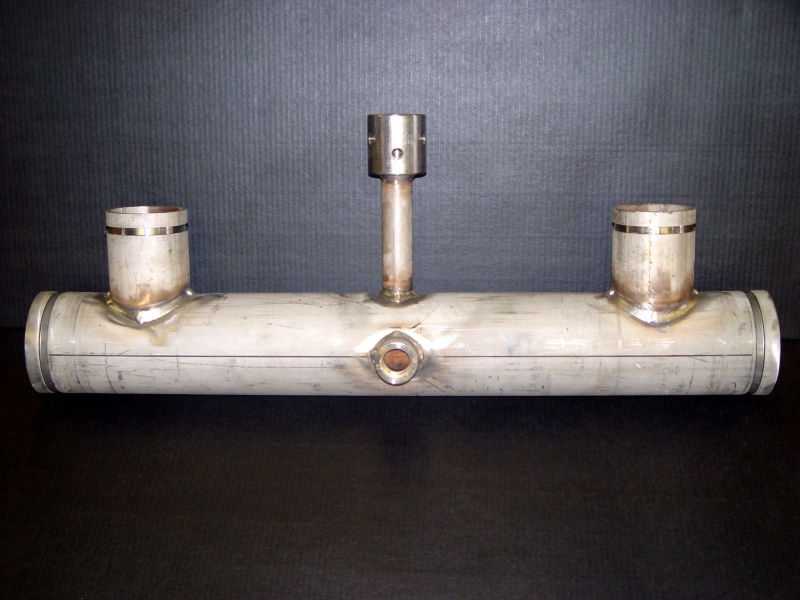 Texas Manufacturing Company, manufacturer of "TexLine" brand products, supplies fabricated grooved pipe fittings, fire sprinkler fabrication, and fire protection devices to distributors, fire protection and mechanical contractors throughout North America. 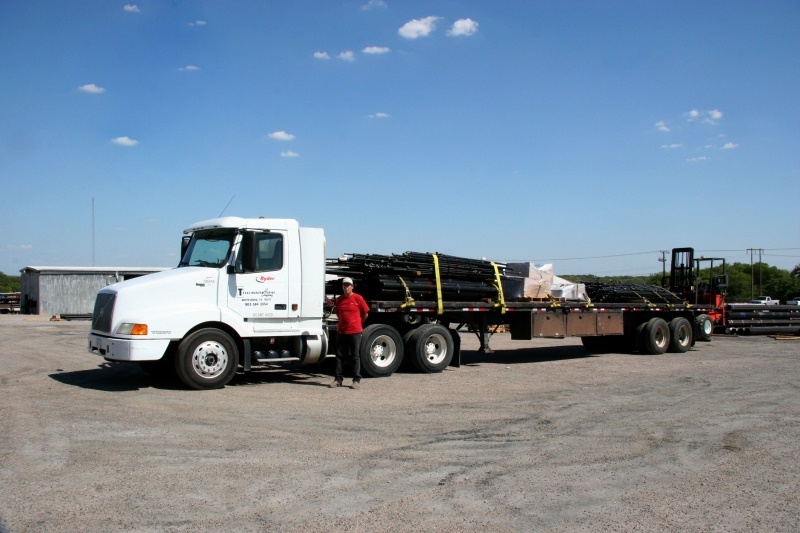 We are also licensed to install underground firelines in the state of Texas. 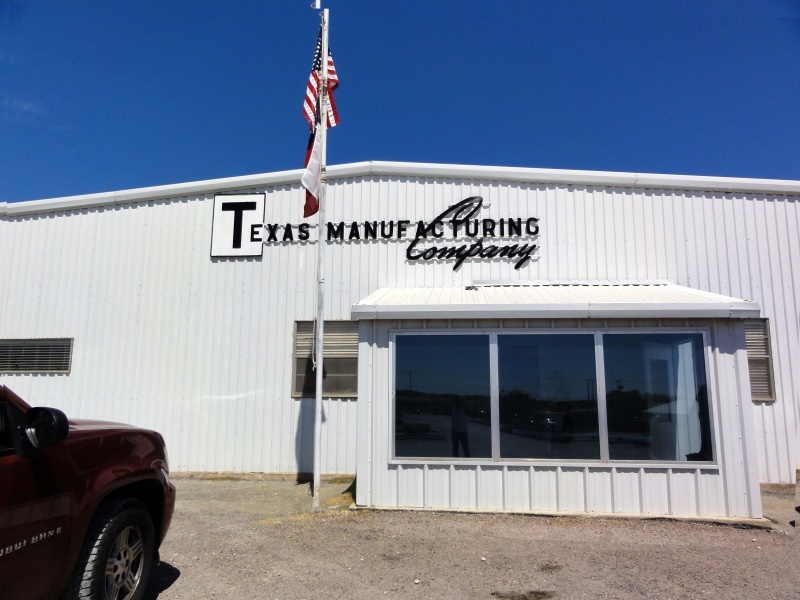 Texas Manufacturing Company fabricates fire sprinkler piping in the Texas, Oklahoma and Louisiana area from locations in Whitesboro (Dallas metro area) and Houston.